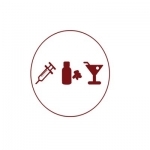 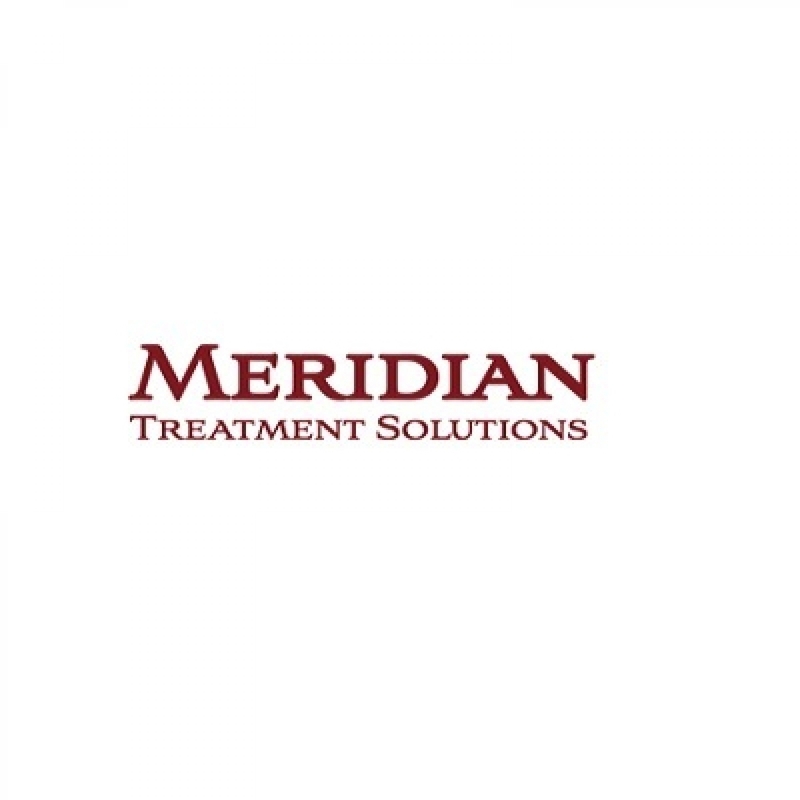 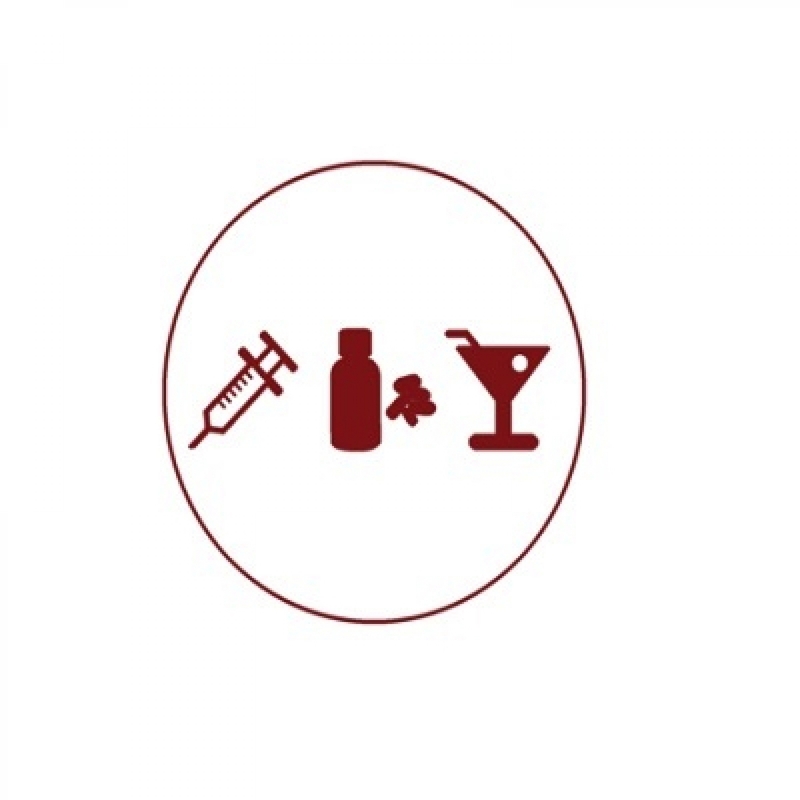 Meridian Treatment Solutions help people recover from Drug and Alcohol addiction and Mental Health conditions, by blending three highly effective approaches into one treatment program - Personalized care, Mind, Body & Spirit Approach, and Education. 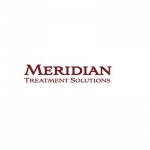 The Continuum of Care is of utmost importance at Meridian. 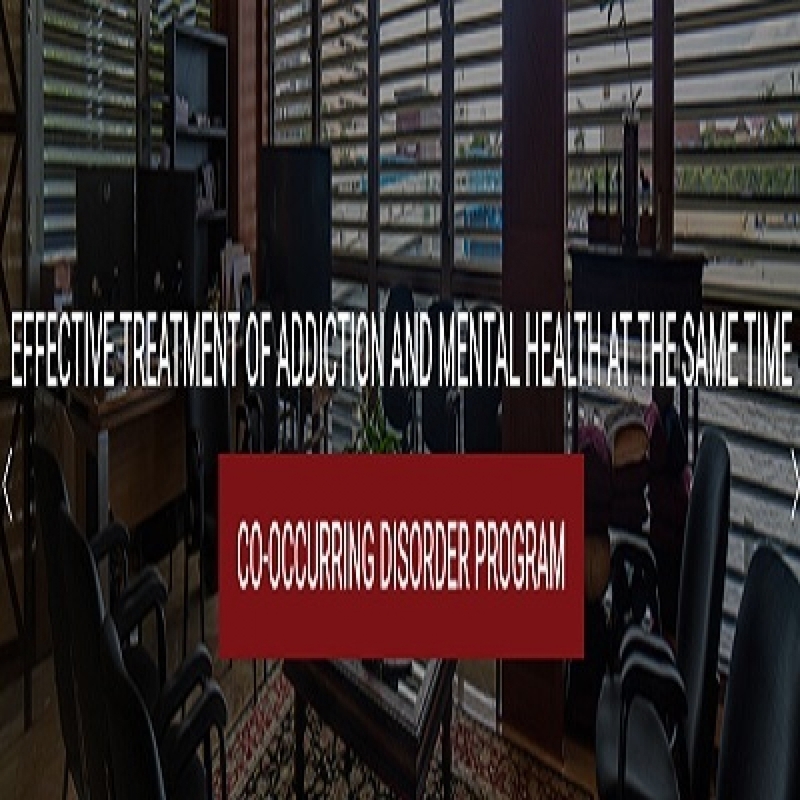 Throughout their treatment stay, clients are assigned one therapist, and upon completion, they will join our “Heroes Alumni Program” to ensure the best chances of long-term recovery.